It doesn’t attract the volume of visitors that St Ives, Padstow and Falmouth do – and in many respects that is what makes it special. From hidden creeks to dramatic clifftops, this spit of land has some of the most inspiring scenery in the country…and it’s all on your doorstep. 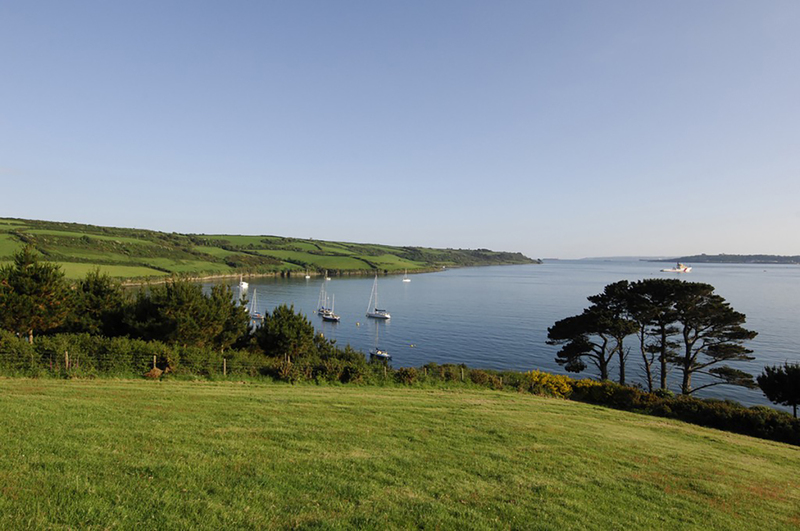 Venture further afield and Cornwall will never fail to take your breath away. 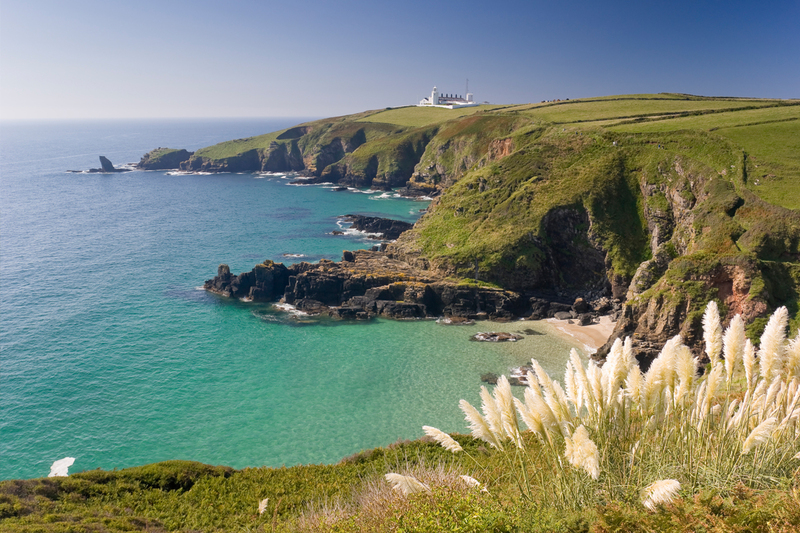 Whether it’s the surf beaches of the North Coast or exploring quiet fishing villages, there’s a reason Cornwall is always voted the UK’s number one tourist destination.